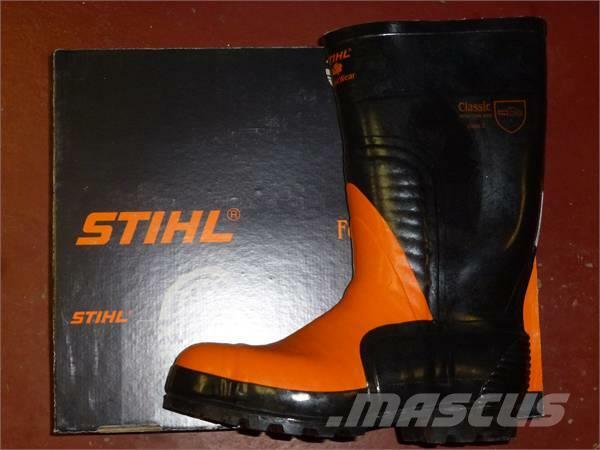 Additional Information Stihl Huggarstövel med stålhätta Skyddsklass 2. At Mascus USA you'll find Stihl Classic grapples, as well as other kinds of used machines and equipment among six main categories available at the top of the page. Check it out now.